Crystal Creek specializes in caring for residents suffering from Alzheimer’s disease and other similar ailments. Memory care has been a specialty of ours since we opened our doors in 2001, and we understand how to cope with various difficult behaviors. Activities are designed with our residents’ abilities in mind, to maximize their enjoyment and sense of accomplishment. We understand that dementia can be a long and difficult process for both our residents and their family. At every stage of the disease, we will provide a supportive and nurturing environment. A primary care physicians’ group, podiatrist and geropsychiatrist all make rounds at Crystal Creek regularly. Residents who choose to sign up with their providers find it very easy to have their medical needs met in a timely and professional manner. 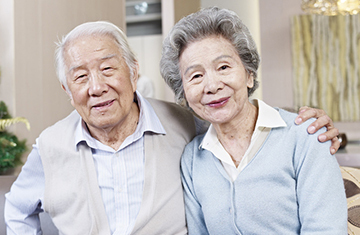 At Crystal Creek, our memory care unit offers 24-hour supervised care with meals, activities, and health management. At Crystal Creek, we understand the unique needs of those who suffer from memory loss, and we strive to help each resident be as successful and comfortable as possible.